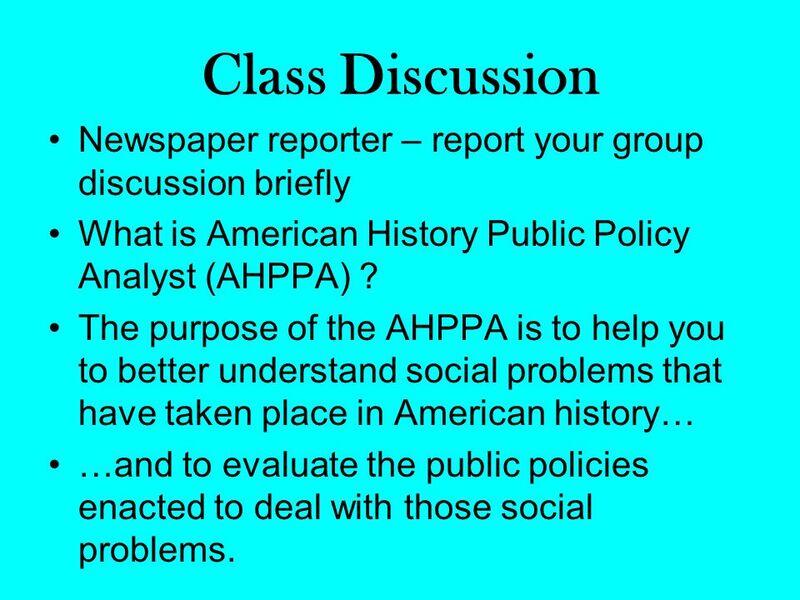 4 Class Discussion Newspaper reporter – report your group discussion briefly What is American History Public Policy Analyst (AHPPA) ? 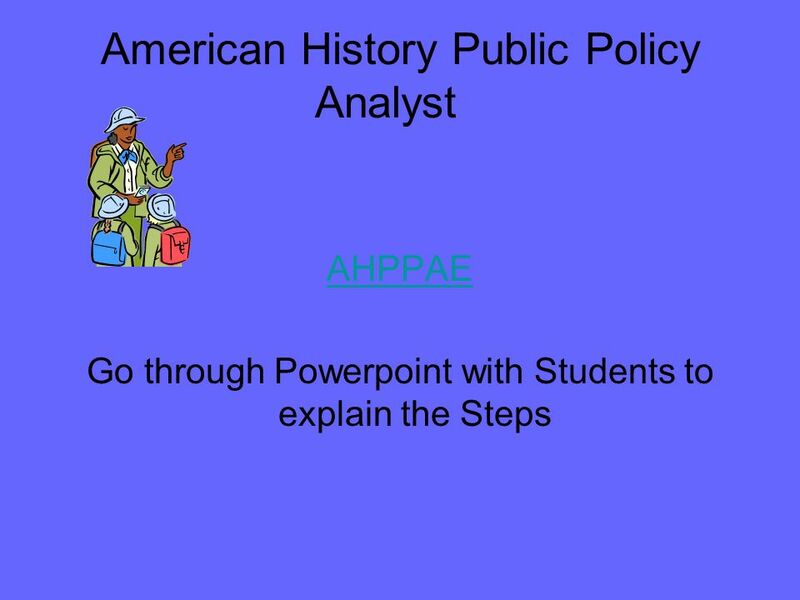 The purpose of the AHPPA is to help you to better understand social problems that have taken place in American history… …and to evaluate the public policies enacted to deal with those social problems. 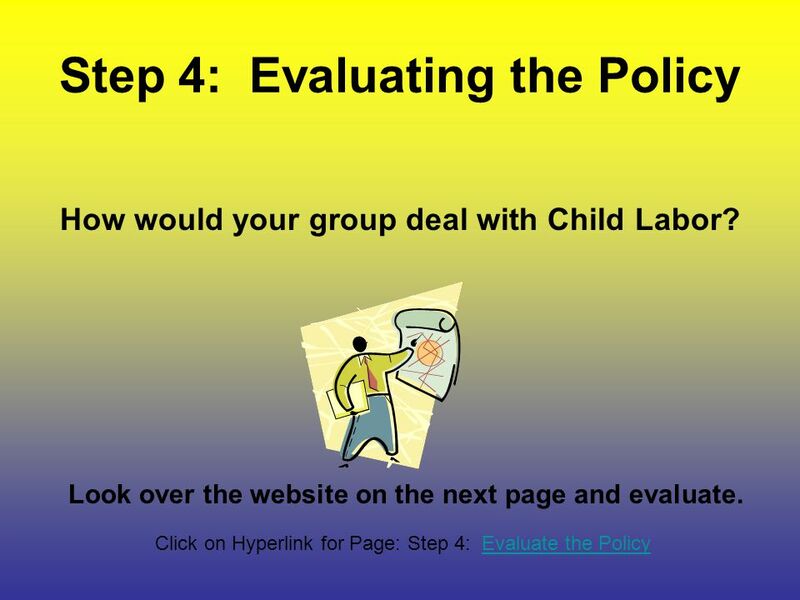 Download ppt "Child Labor By Eileen Schreppel Holland Patent Elementary School"
Adopting Children with Special Needs A guide and resource for parents considering adoption. 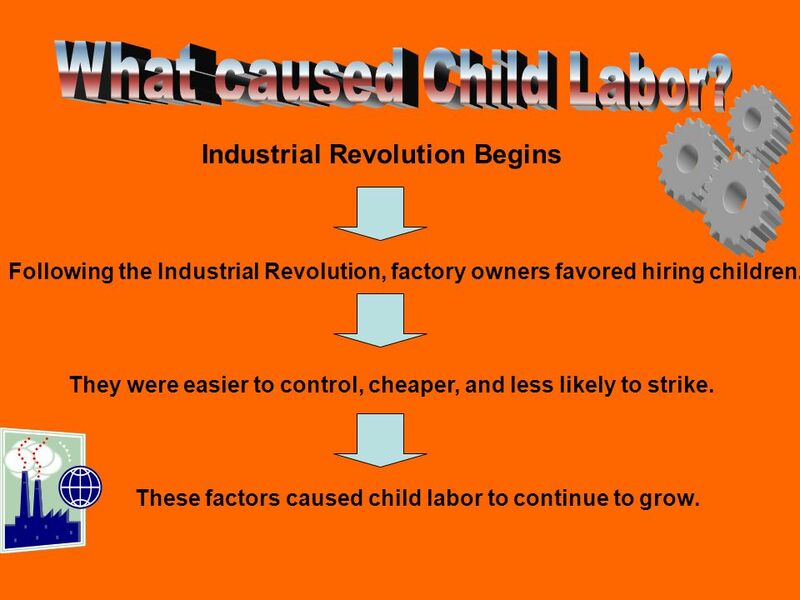 Essential Question: What was the impact of the Industrial Revolution? Agree or Disagree? Agree or Disagree with the following statements. Write you responses on your paper: – As long as business stays within the law, anything. 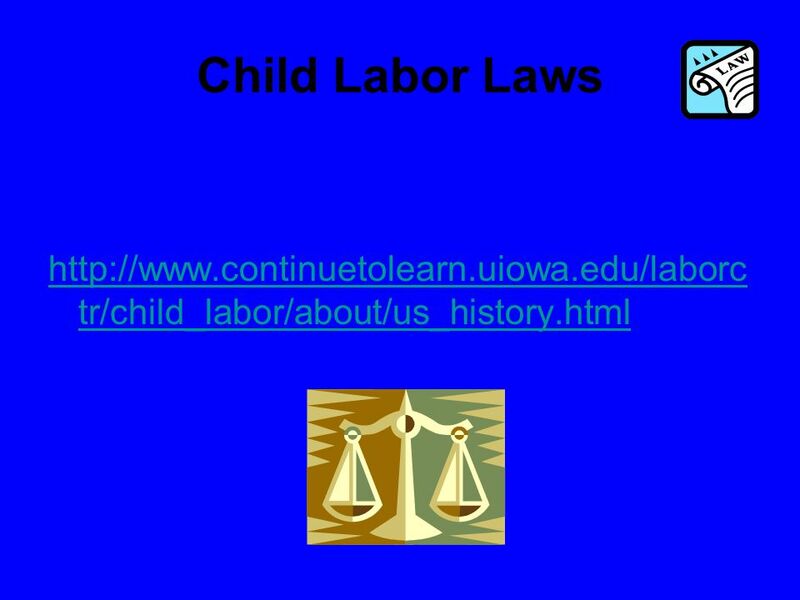 Chapter 4 Lesson 4 The Labor Movement. Josie Mielke Click the cherries to get to the next slide. Chapter 22 Section 2 The Factory System. How Machines Affected Work  It was no longer necessary for a person to go through years of study to become an. Industrialization and Workers. 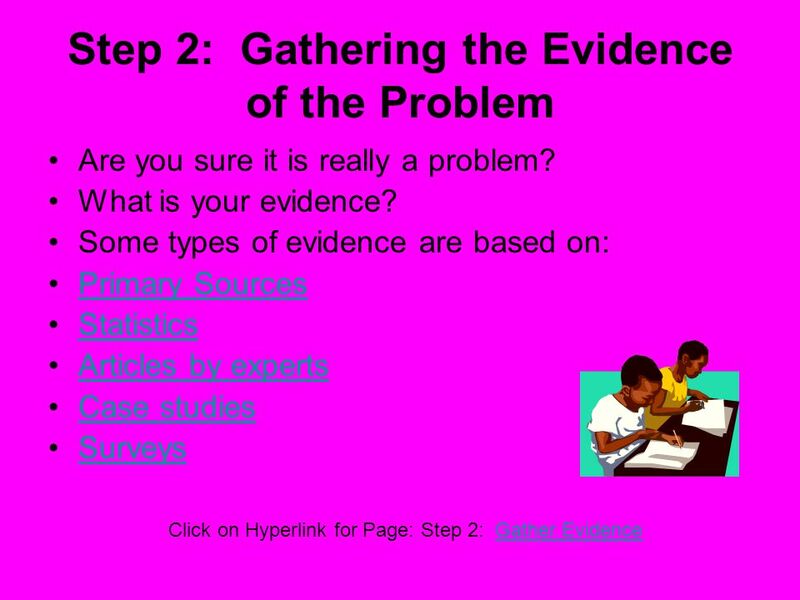 Activating Prior Knowledge Look at the following pictures and write three sentences of what you think each picture represent. 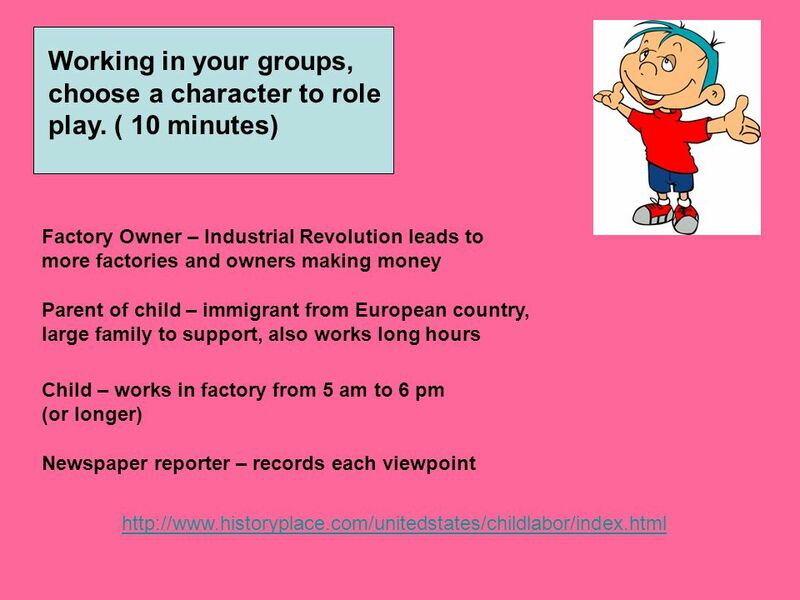 EUROPEAN FACTORY WORKERS: BY: SYDNIE CHAVEZ PERIOD 3 PERIOD 3. Table of Contents Page 1 – Table of Contents/Warm-Ups Page 1 – Table of Contents/Warm-Ups Page 2 – Industrial Rev-Farms to Factories Page 2 – Industrial. 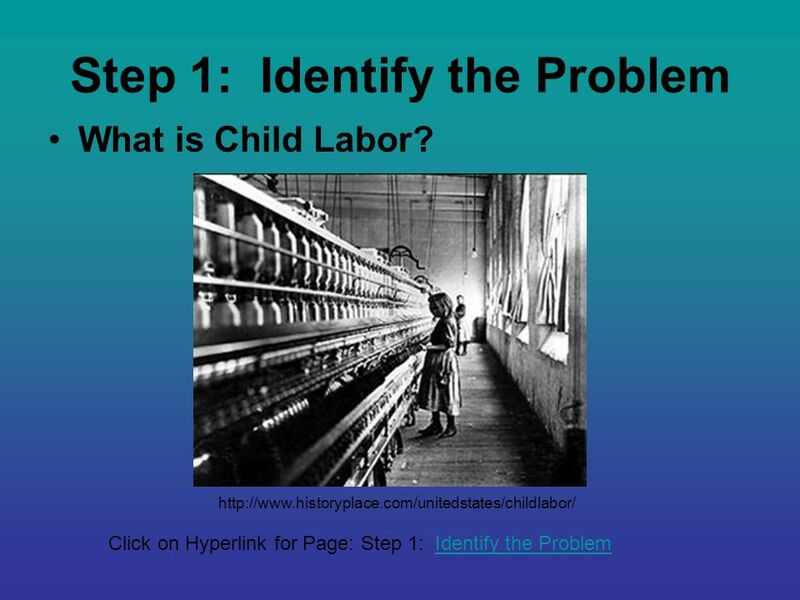 Immigration: Factories and Child Labor. Achieving the American Dream. Many immigrants came to America in the 1880’s to start both a new life and to achieve the American dream. The way they chose. Think about your civil rights objectives as you answer these questions. Industrial Revolution In the early 1800s in America, almost everybody was a farmer, or worked on a farm. Cities had businesses and.